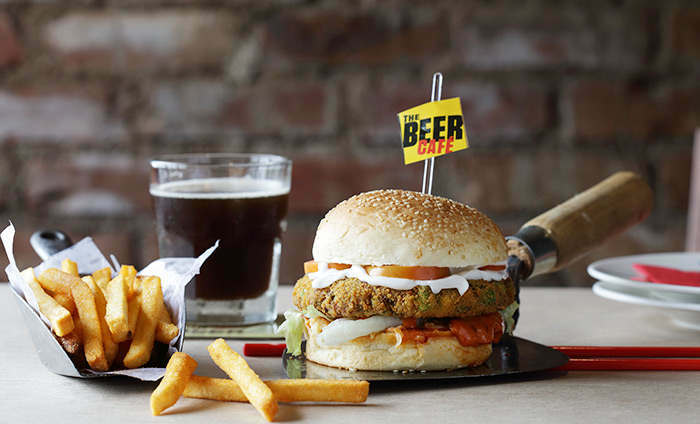 ● Valid in all The Beer Cafe outlets. ● Vouchers cannot be redeemed on blackout days : 25th December, 31st December, 1st January and 14th February. ● In case of dispute or non-availability of seating, the Manager is authorised to take the final call. ● Bill cannot be split in order to apply multiple vouchers. ● Only one voucher can be used per order per bill. ● Not valid for home delivery. ● Inclusive of all taxes and service charges. ● The voucher cannot be clubbed with Happy Holidays offer.